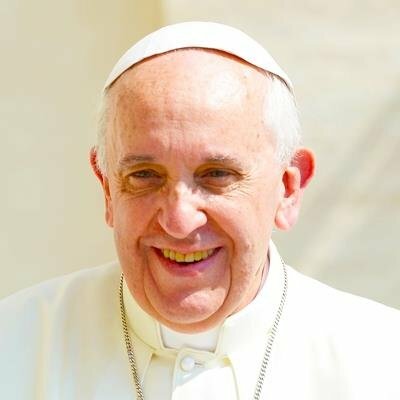 “Aaron Jay Ledesma, a gay Catholic who was invited to the White House to help welcome Pope Francis last week, said the meeting between the pope and Davis does not in any way change his opinion of the pontiff. “What does bother him, Ledesma said, is that Kim Davis would use the meeting to push an agenda. Yesterday’s news about Pope Francis’ meeting with Kim Davis, the Kentucky county clerk who refuses to issue marriage licenses for gay and lesbian couples, went viral very quickly and evoked very strong reactions in people. In almost four years of blogging, I can’t think of any story that has generated as many comments so quickly from our readers as this one has. The news certainly struck a nerve in people’s minds and hearts. How significant is this news? Is it just overblown hype or a gesture which reveals the pope’s beliefs? New Ways Ministry issued a response to this news yesterday, and you can read it by clicking here. Today, we offer some commentary from others on the matter. Previous Previous post: Why Stand We Here Idle?